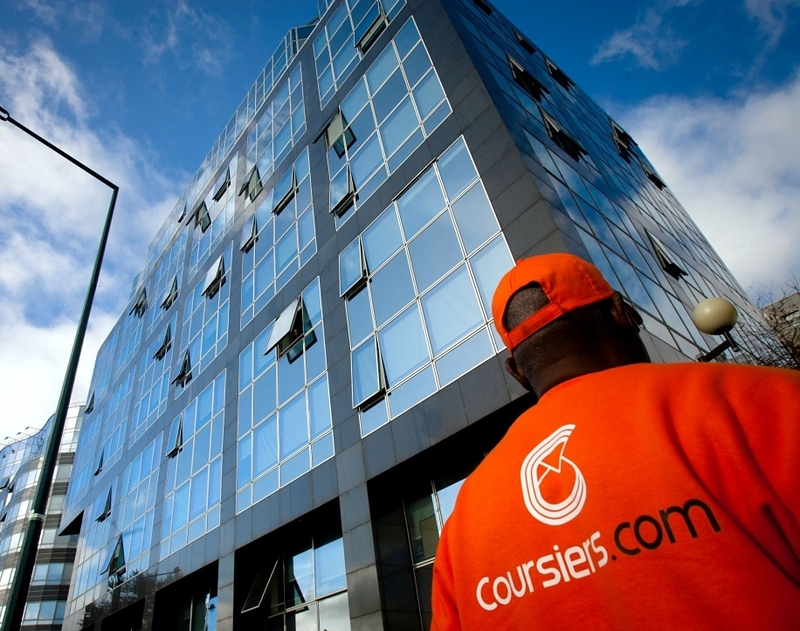 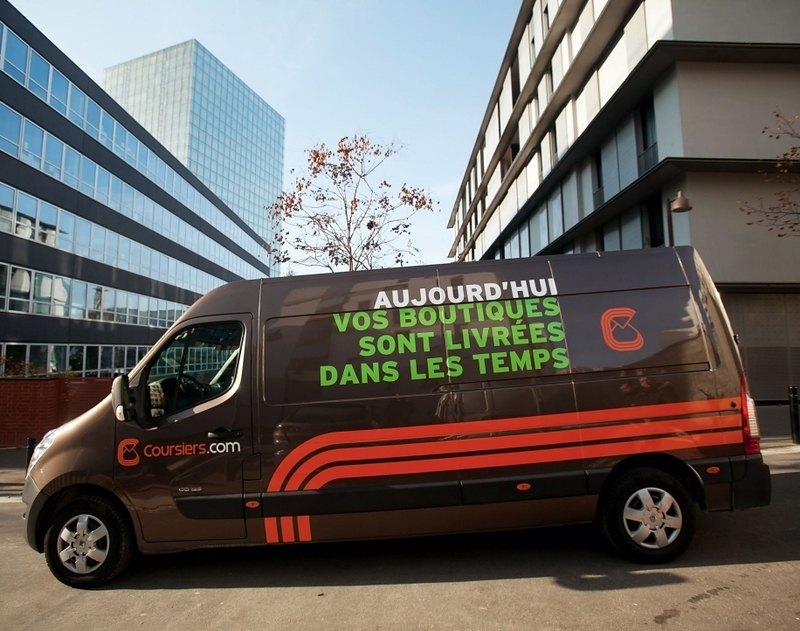 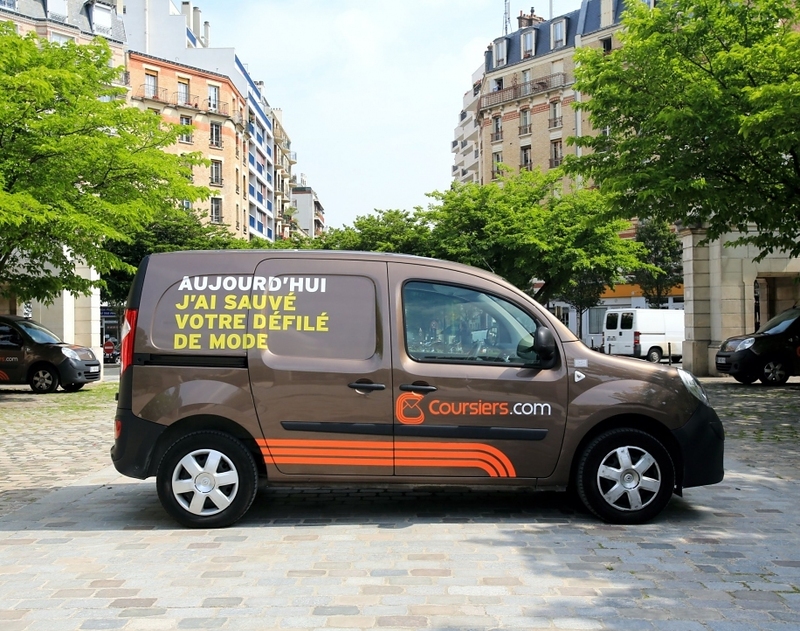 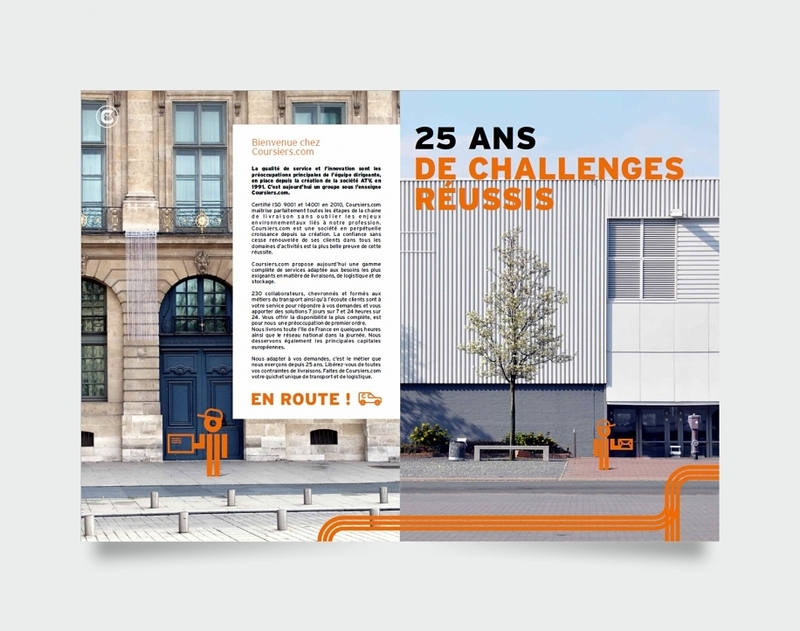 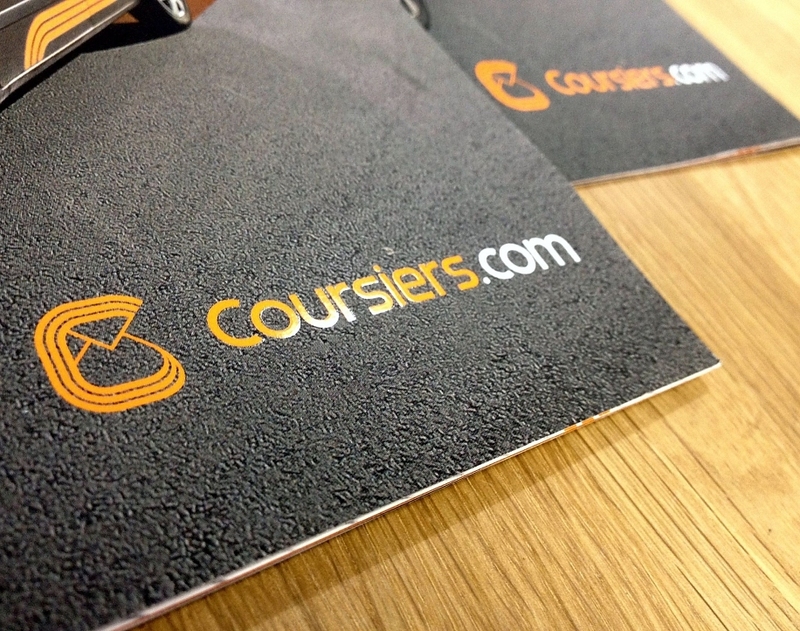 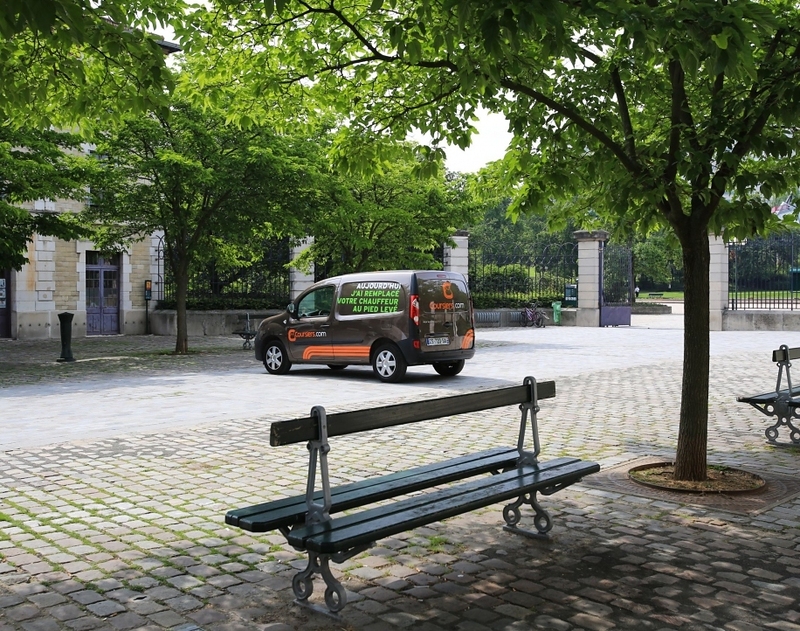 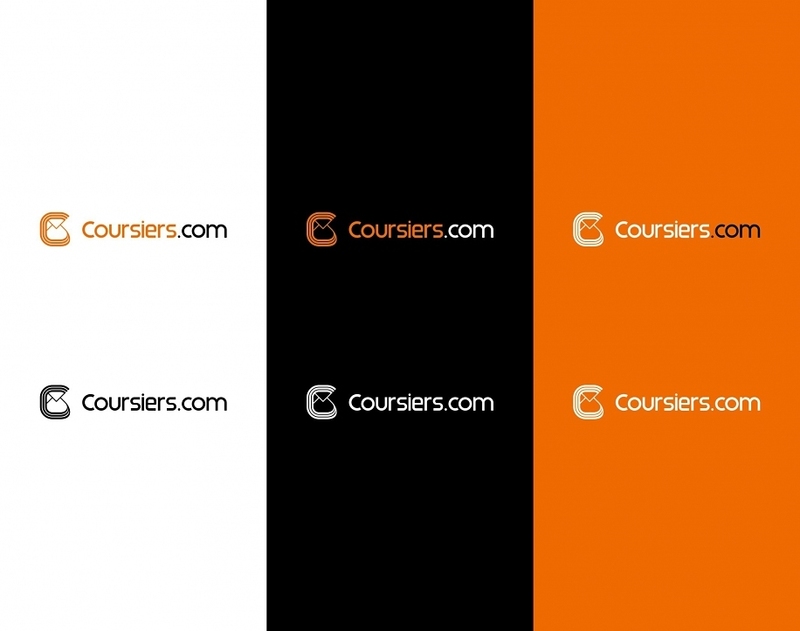 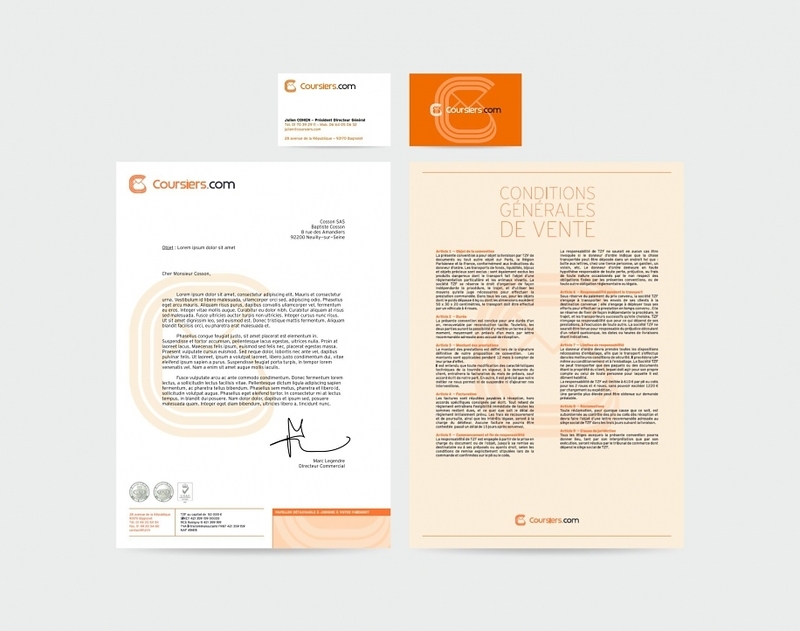 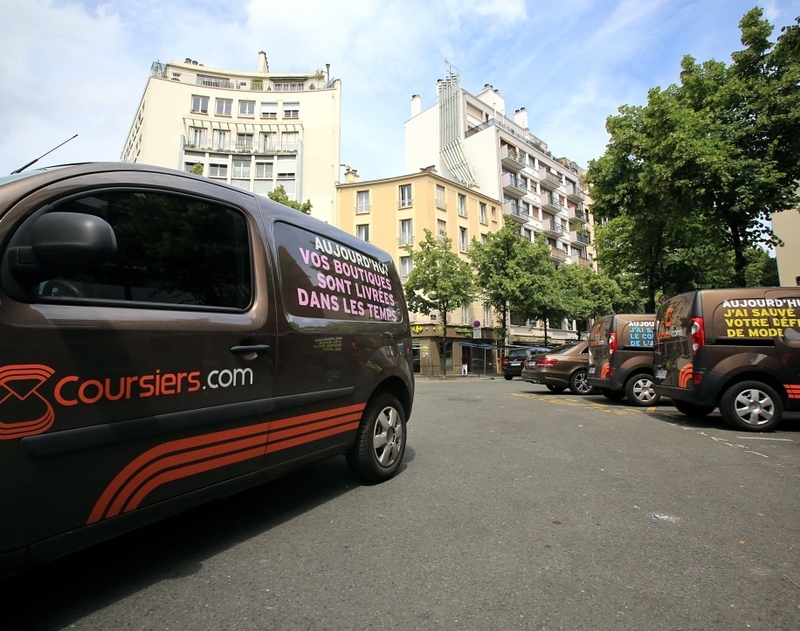 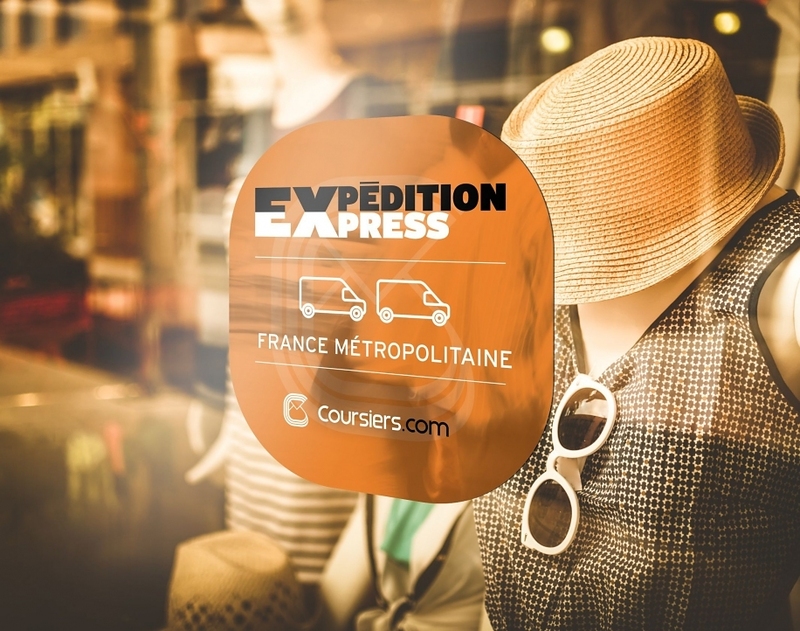 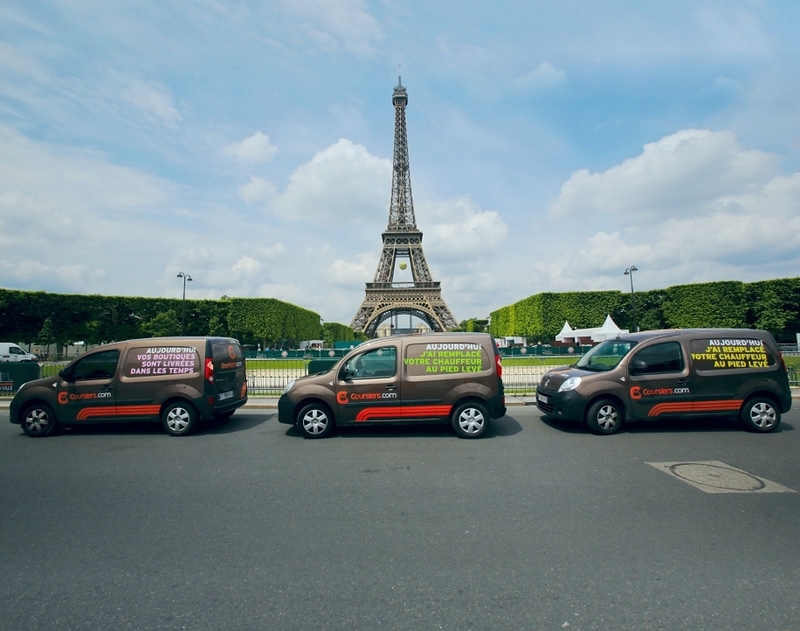 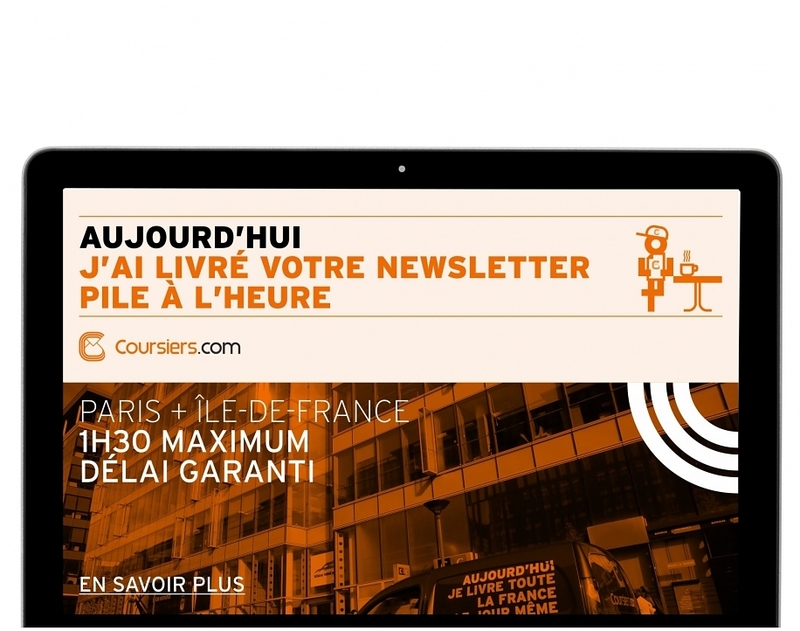 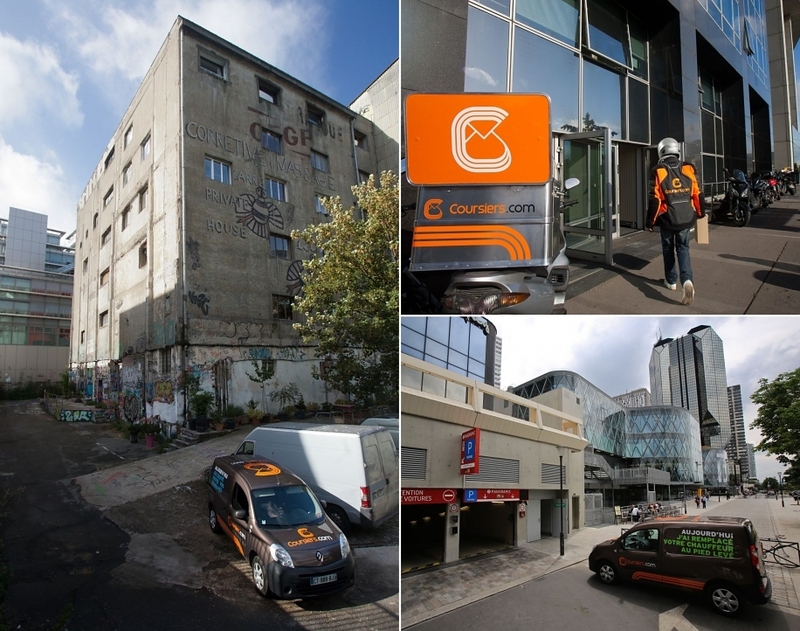 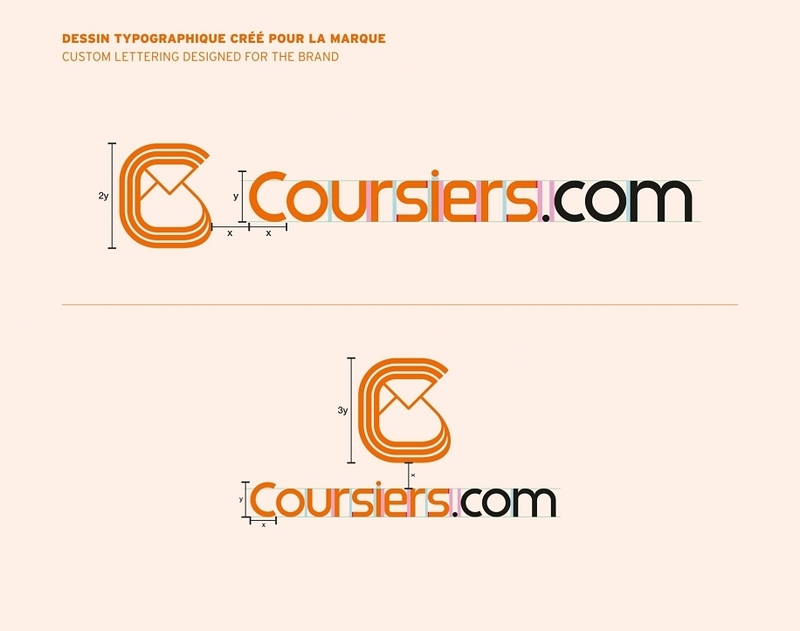 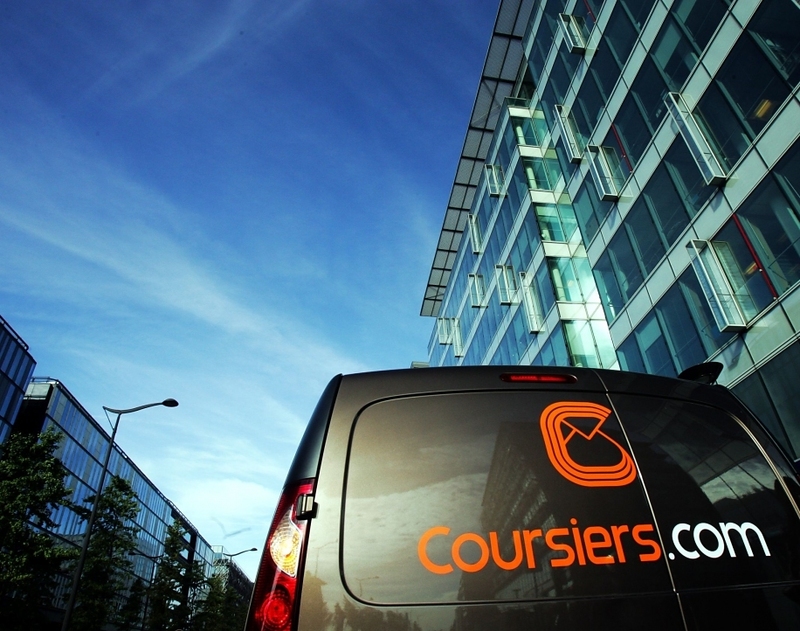 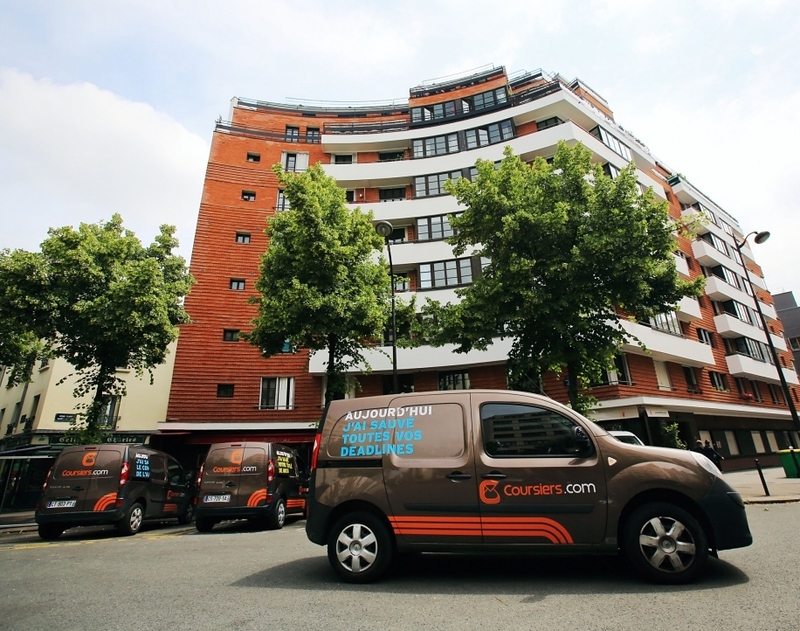 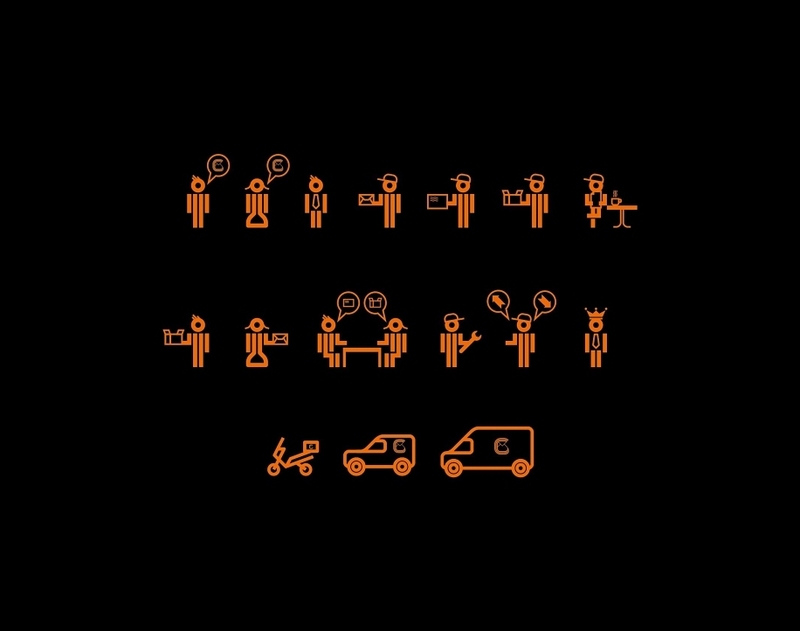 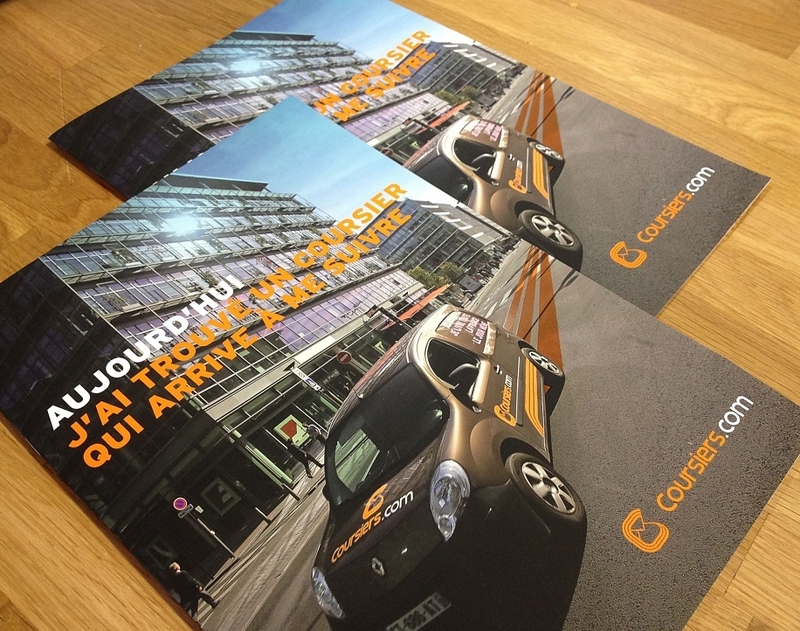 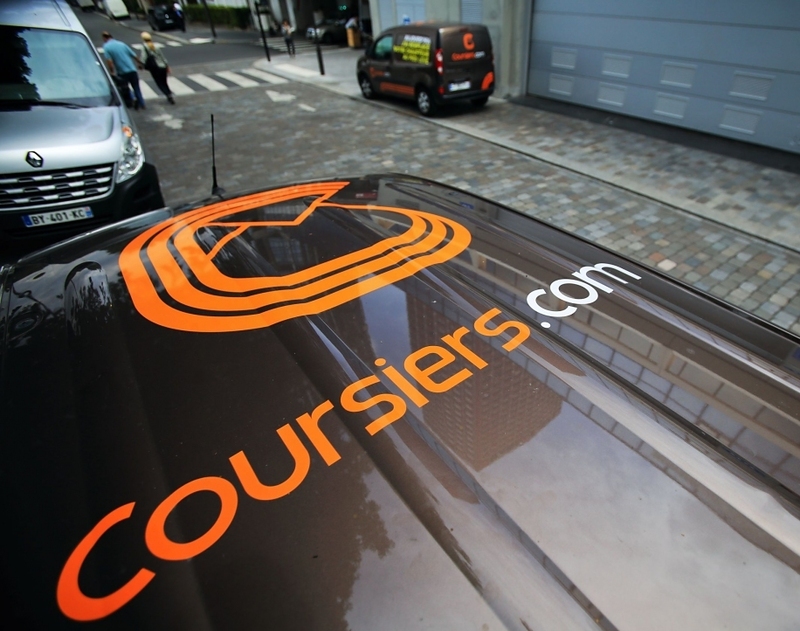 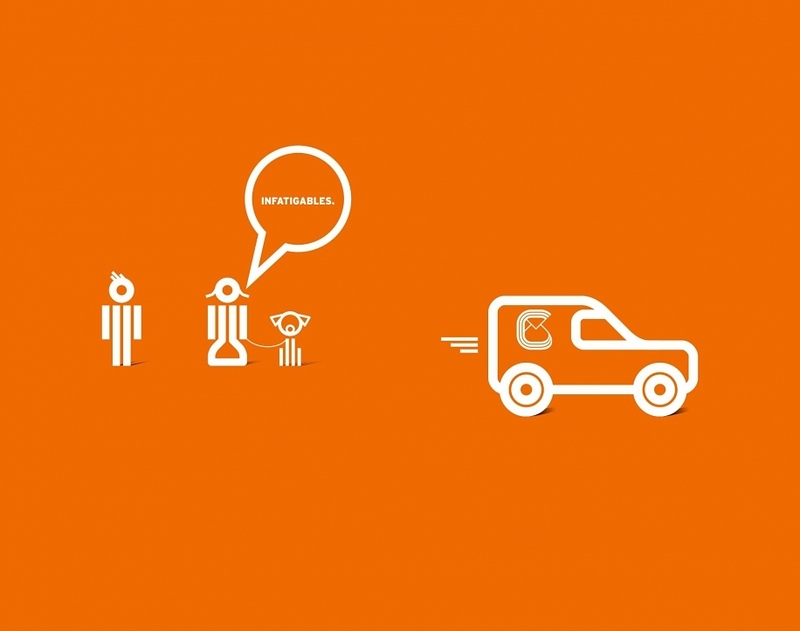 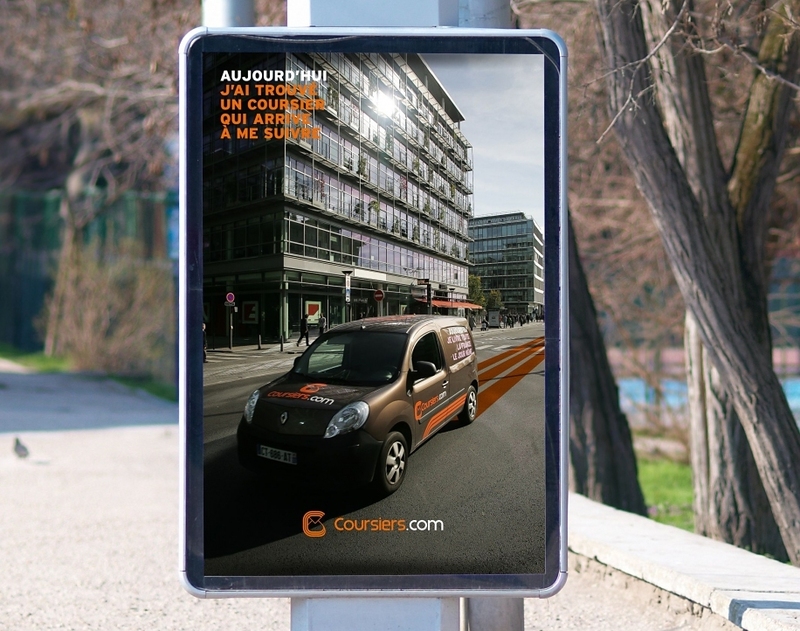 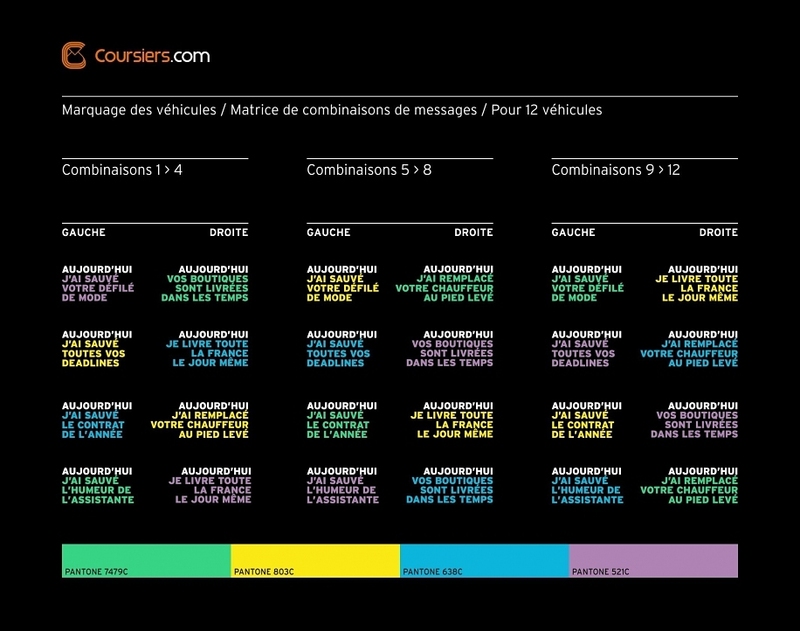 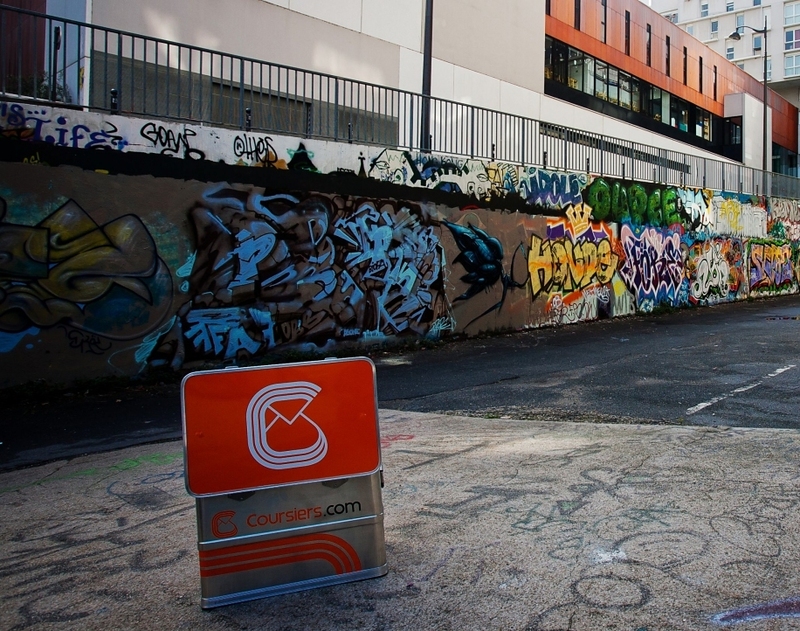 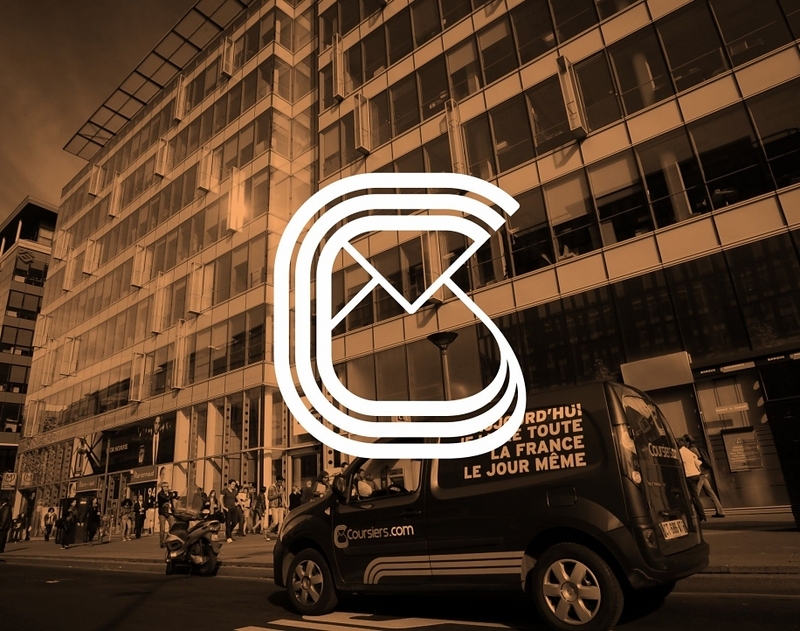 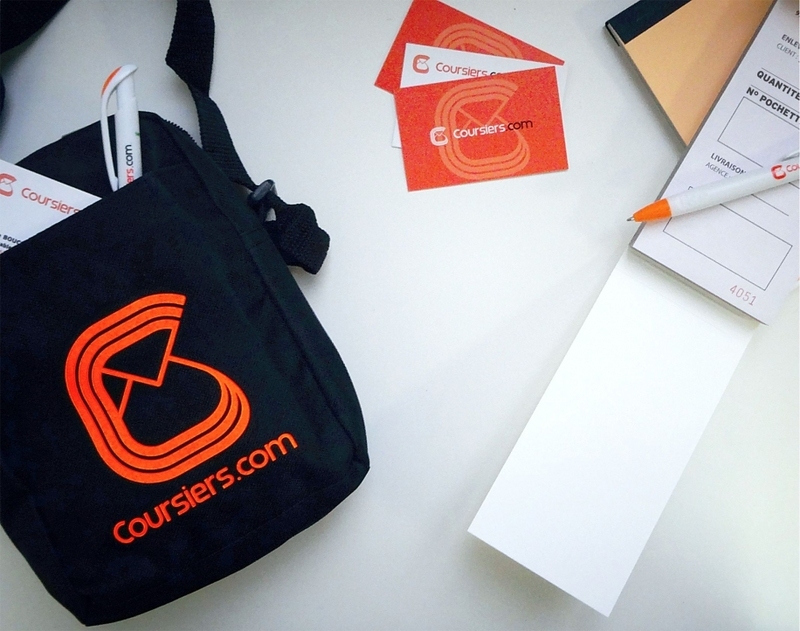 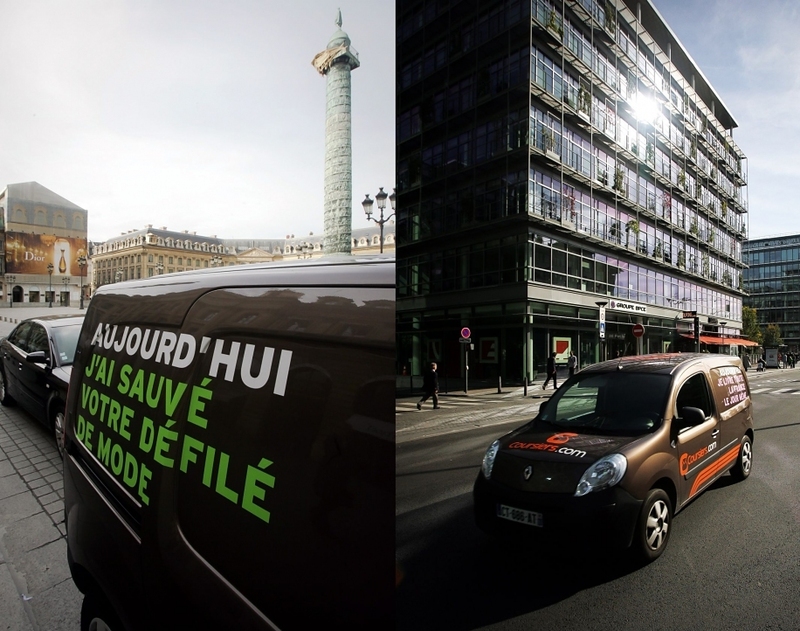 Coursiers.com is the leading courier services company in France, operating mainly in Paris and Île-de-France for 20 years. 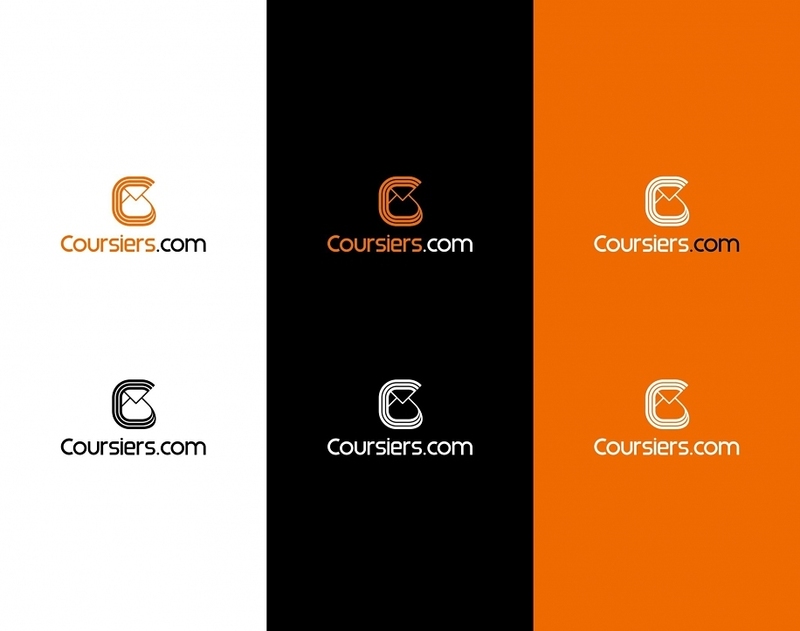 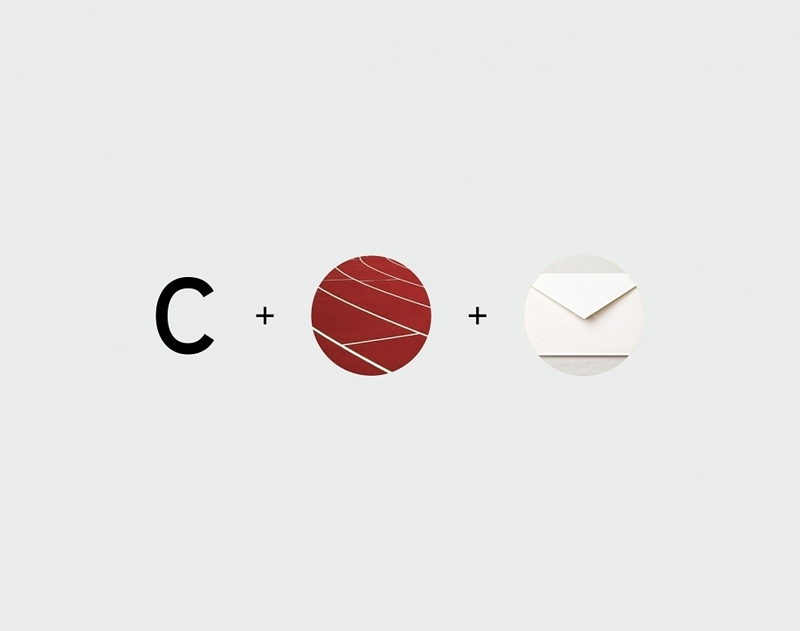 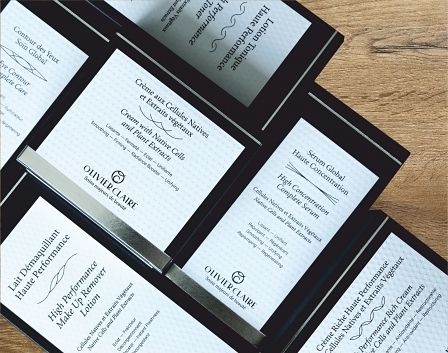 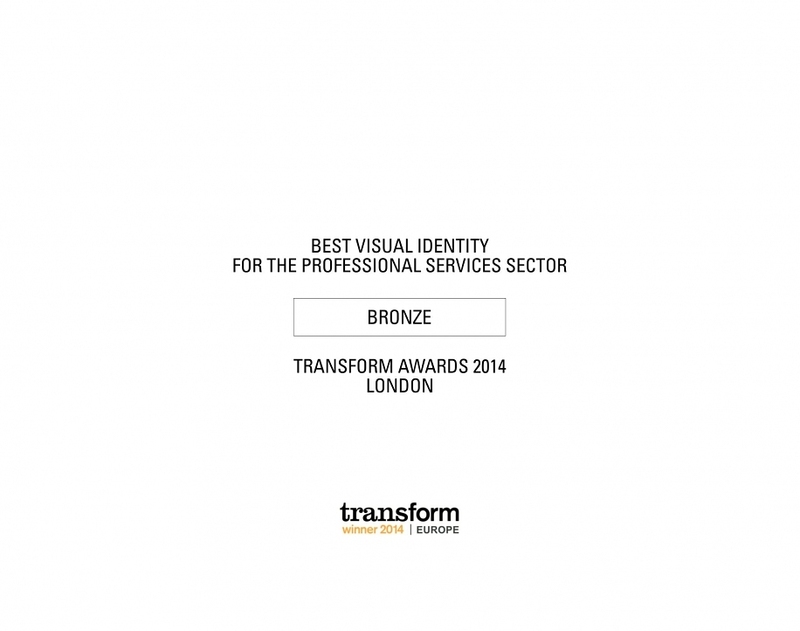 We were challenged to completely redefine its brand positioning, visual identity and visual language across all platforms. 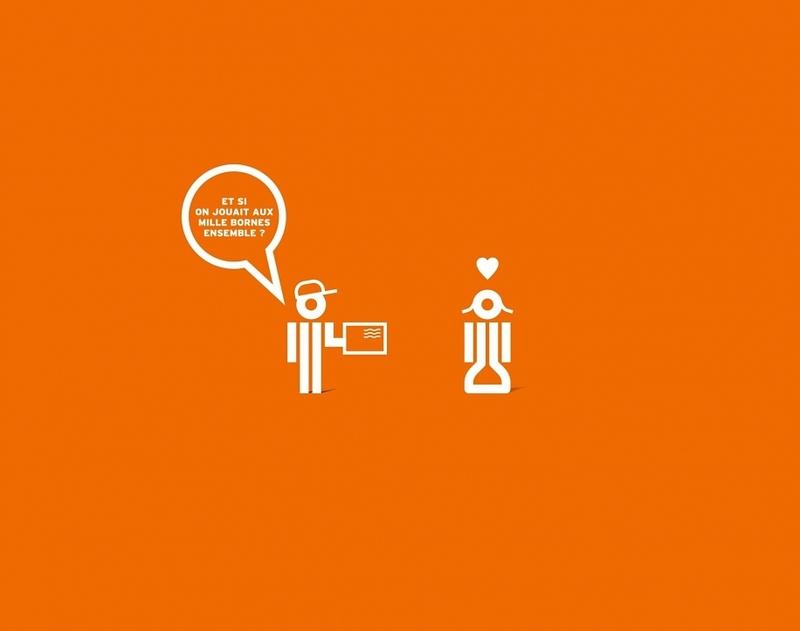 Humanity, attractiveness and devotion are the areas that have guided the emergence of this graphic renewal. 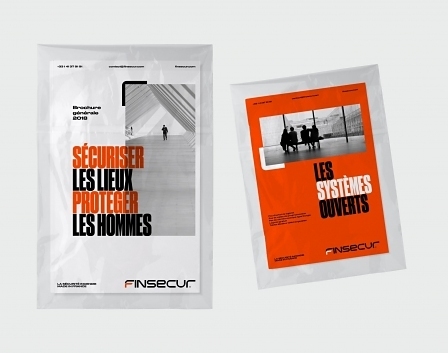 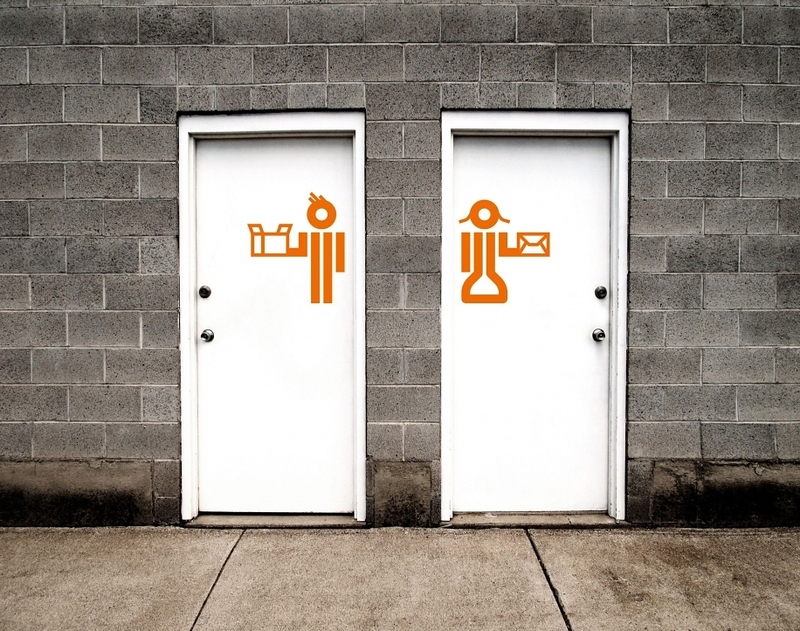 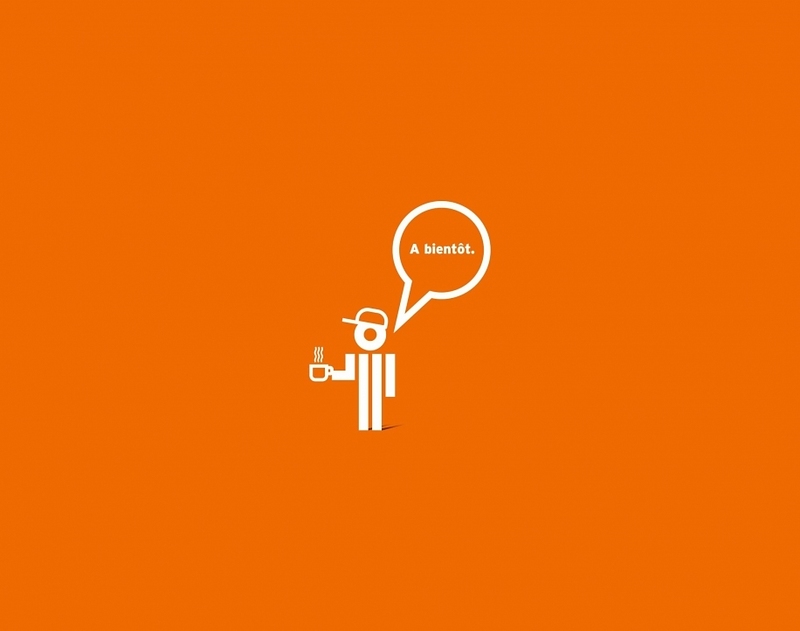 To help the company, that faced a widespread and heterogeneous competition, we designed a font, a simple and powerful graphic world, and initiated a playful dialogue with the brand’s audience via clever and cheeky catchphrases.